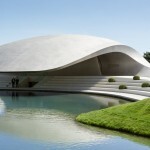 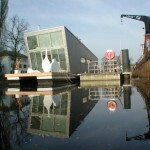 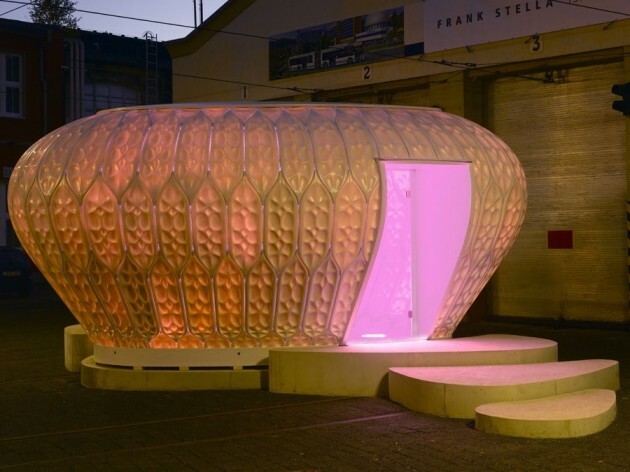 Pohl Architects have designed the Cocoon_FS for PlanktonTech, a German research institution that studies plankton. 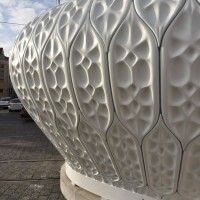 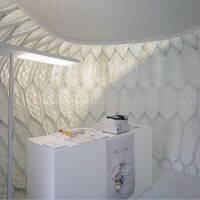 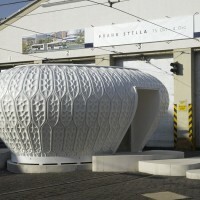 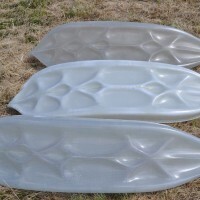 The form was inspired by a type of phytoplankton called diatoms, and is made of fibre-reinforced polymer panels. 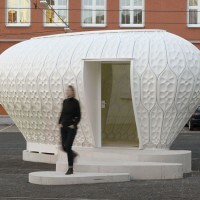 PlanktonTech will travel around the world and use Cocoon_FS to promote their work. 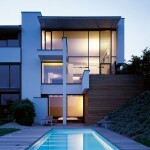 Visit the Pohl Architects website – here.